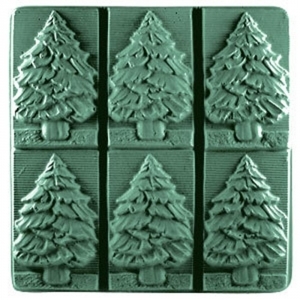 The Fir Trees Tray Milky Way Soap Mold features a detailed image of a tall fir tree. This mold is perfect for the holidays or for anyone who loves the outdoors. 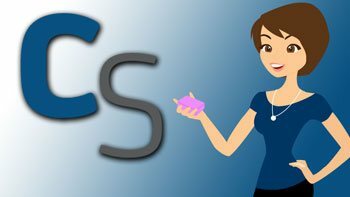 Soap Bar Dimensions: 3.5" x 2.25" x 1.25"
Notify me when Fir Trees Tray Soap Mold is in stock.